Dubai is set to host the first professional day-night golf tournament from 1-3 May. Called the Omega Dubai Moonlight Classic, the tournament will be played on the Faldo Course at Emirates Golf Club. Golf course designer Sir Nick Faldo made floodlights an integral part of the design. The excitement is already building as fans look to witness and be a part of golfing history, consisting of 56 leading professionals, who will be joined by three amateurs over the first two days. 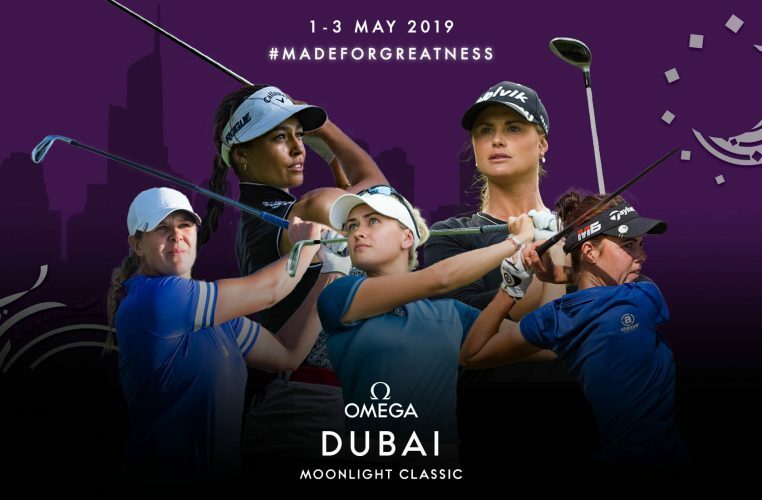 The Omega Dubai Moonlight Classic will be held on the Faldo course at Emirates Golf Club from 1 – 3 May 2019. 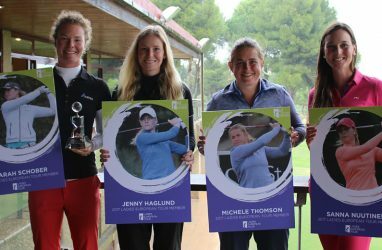 With free entry into Emirates Golf Club throughout the three days, fans are encouraged to come and watch the world’s best female golfers and experience this inaugural event.